Some deals are too good to be true. 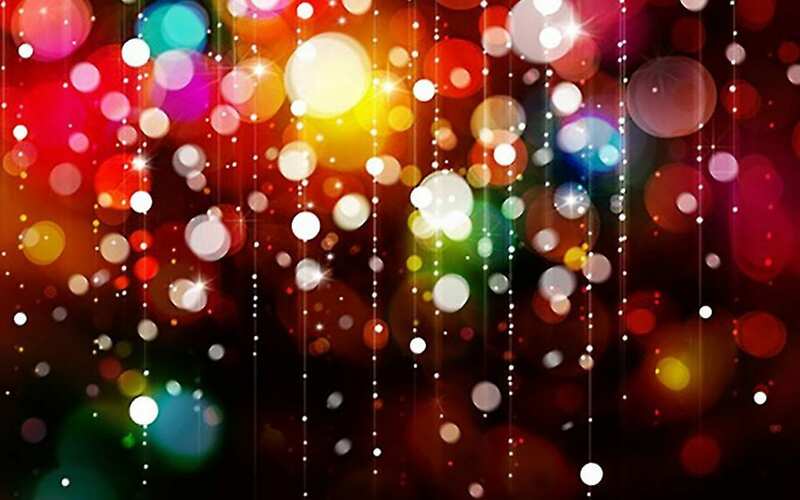 People are always looking for ways to save money in an unpredictable economy, but believe it or not, there are companies that will take advantage of your needs. So, you’ve heard of air duct cleaning. 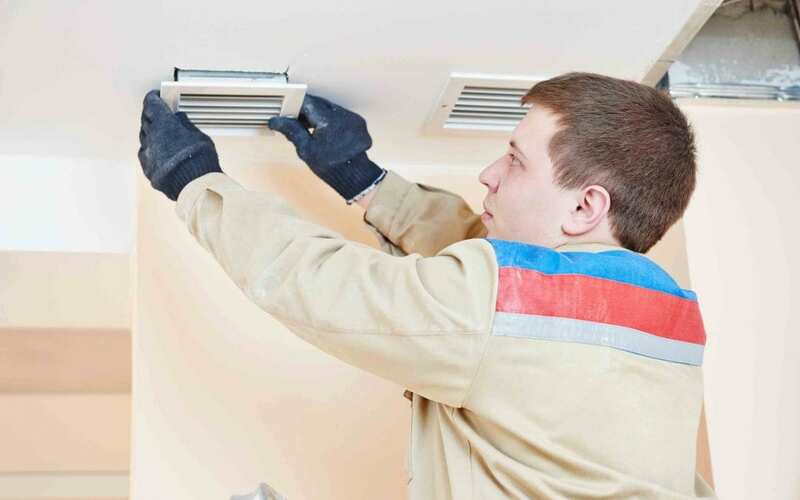 Anyone can do a Google search these days, but even that may not give you the full idea of what happens when a professional air duct cleaning company, such as DuctVac Northwest, comes to clean your ducts. What makes DuctVac different from the rest? 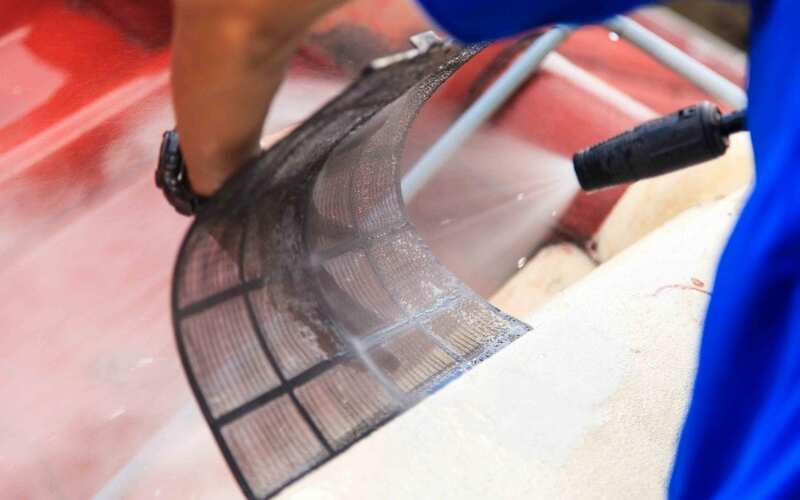 Dust control is a vital part of any healthy home, especially in major urban centers that have been overrun by smog, which requires a good air filtration system. Allergies can create havoc with anyone’s respiratory system. This is why it is important to eliminate allergens in the by home by cleaning the air ducts. These allergy cleaning secrets will help you do that. The human lung is a fascinating organ. It breathes in oxygen and breathes out carbon dioxide. If the lungs are in prime condition, the respiratory system remains fully functional. But polluted air full of pollen dust, pet dander, dust, dust mites and more can agitate allergies and have a direct impact on the performance of your lungs. Company and Relatives Coming to Visit? Do you have a guest or relative who has allergy problems? 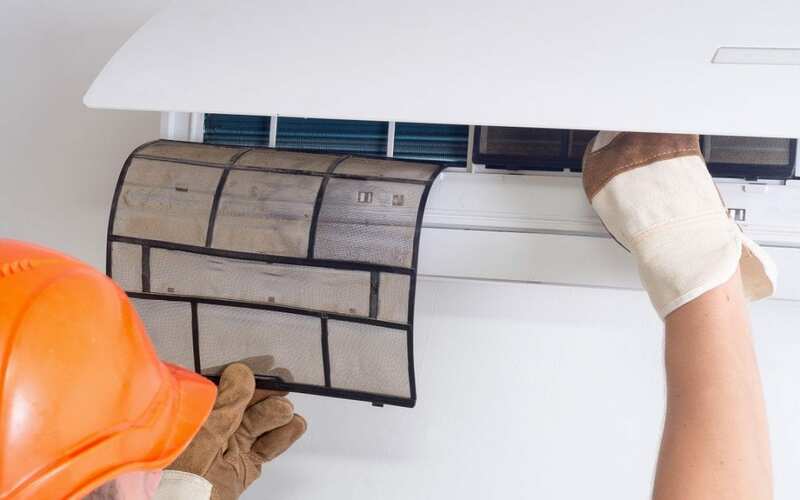 Consider getting your ducts cleaned before you have guests stay in your home. As important as it is to ensure your home is safe from all the scary happenings outside, what goes unseen is often the scariest. Your furnace may need a new filter so you can enjoy all those beautiful fall evenings without the bitter cold from outside. 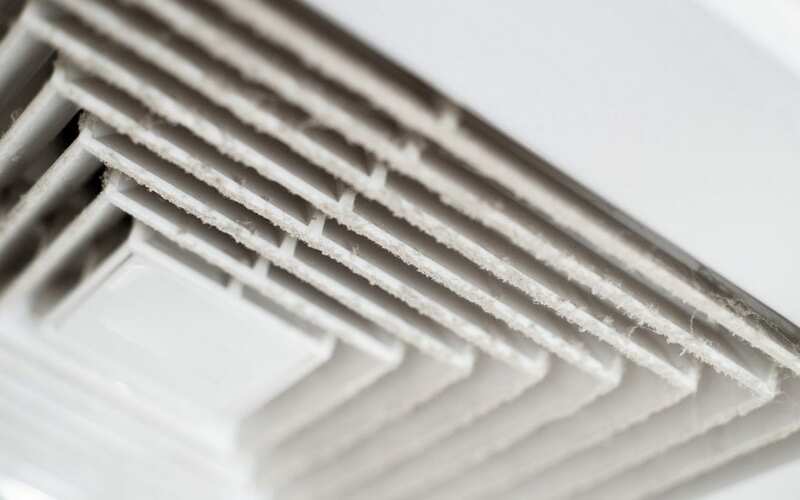 The air ducts in your home could be a spooky place full of air-borne contaminants. 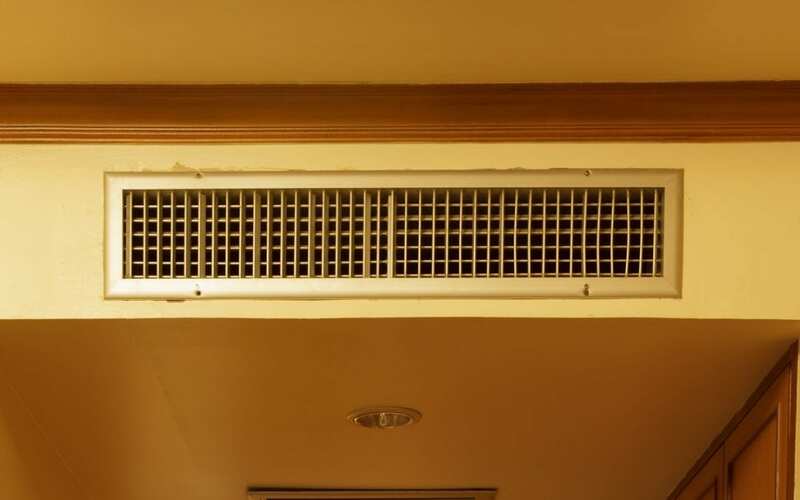 Unclean ductwork contains airborne dirt & dust, dander and often, mildew.